Welcome to www.hotmermaid.com, the page that does not leave any mermaid requests unmet. 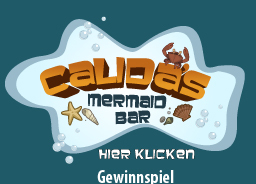 Try our greeting card system or win holidays at a ****stars recreation hotel every week by participating in the contest Calida's Mermaid Bar. hobbyist- and pro mermaids look out: You want your own photo and video gallery here with a promo link to your private page! The adequate outfit you´ll find in the shop. Simply apply here. Mermaid holiday, the highlight of this page! Spend your dream holiday as a mermaid. 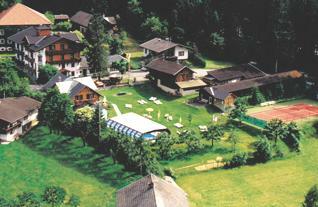 The offer you´ll find in our shop, or find your desired hotel here. Your requested photos: You want to use our photos on your page or us to make pictures at your requests? Contact us! Don´t forget to sign in the guestbook. We wish you a good time!